Eversholt Cricket Club welcomes you to our website! Based at one of the most picturesque grounds in the country (near Milton Keynes), we exist to provide the highest possible standard of facilities to players and spectators of all ages and abilities, to play and watch the game, without bias or discrimination. 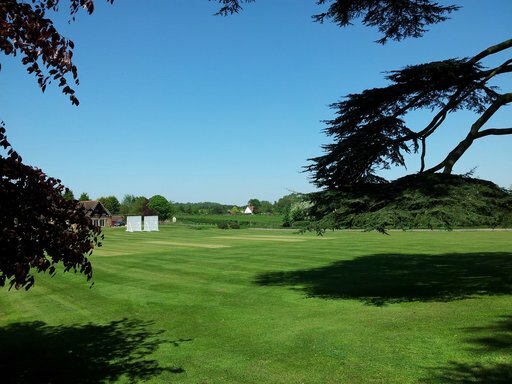 We have two teams competing on a Saturday in the Saracens Hertfordshire Premier Cricket League, two teams playing on a Sunday in the Bedfordshire County Cricket League, a Sunday Friendly XI playing friendlies against teams from the Milton Keynes area, and a thriving Academy at all age levels.